The digital marketing industry is evolving at lightning speeds, which is nothing new. 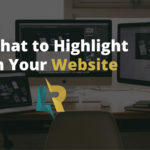 While there are many new strategies out there, there is also always a few classic digital marketing strategies that seem to work year after year no matter what industry you’re in. Things like SEO, social media, email and content marketing are all things that are not going anywhere. 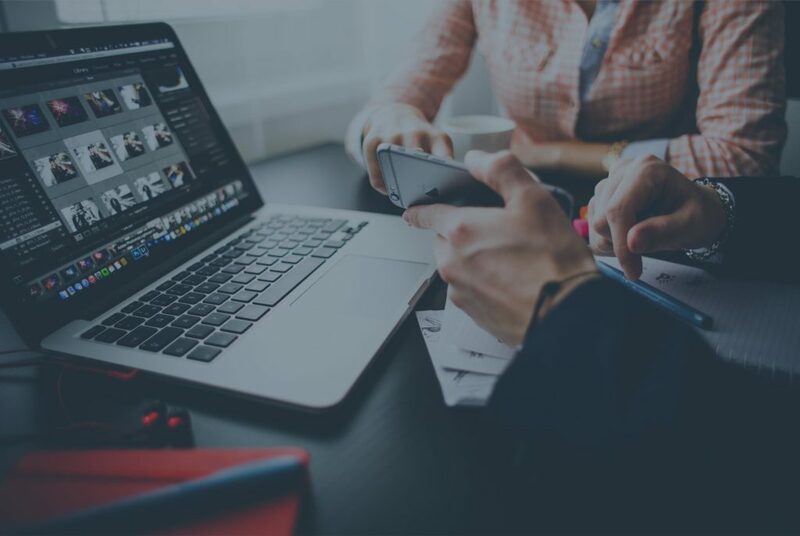 With the end of the year quickly approaching it’s time to examine and re-evaluate your digital marketing strategy for the new year. Whether you’ve had a plan in place for 2018 or not, it’s time to take your online presence to the next level. 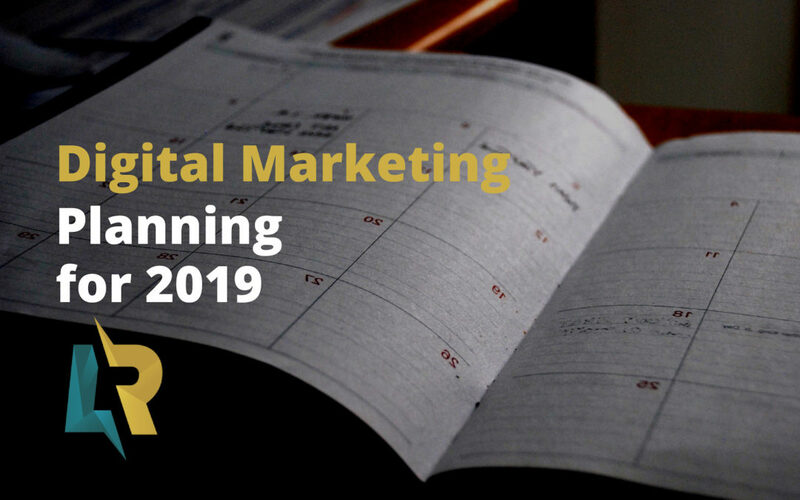 Here are a few tips for digital marketing planning for 2019. A digital marketing strategy should define the problem, clarify direction and outline the actions. Building a digital marketing plan for the year can seem like an overwhelming task. Not to worry, I’ve broken it down for you in bite-sized chunks so you can take your time to pull everything together and start taking action. Create a buyer persona: I’ve mentioned brand and buyer personas a couple times in the past and it’s well worth the time and effort. You need to know who your marketing to—without that, it’s pretty tough to sell your products or services. Take the time to define who your ideal customer is and why you want to focus on selling to them. Set Goals: Your digital marketing goals should be aligning with your overall business goals. If you want to increase revenue by 15%, your digital marketing goal might be to generate 40% more leads via your website this year. Whatever your goals, make sure they are specific and measurable. Select marketing tools: List out the tools you might need in order to track your goal. 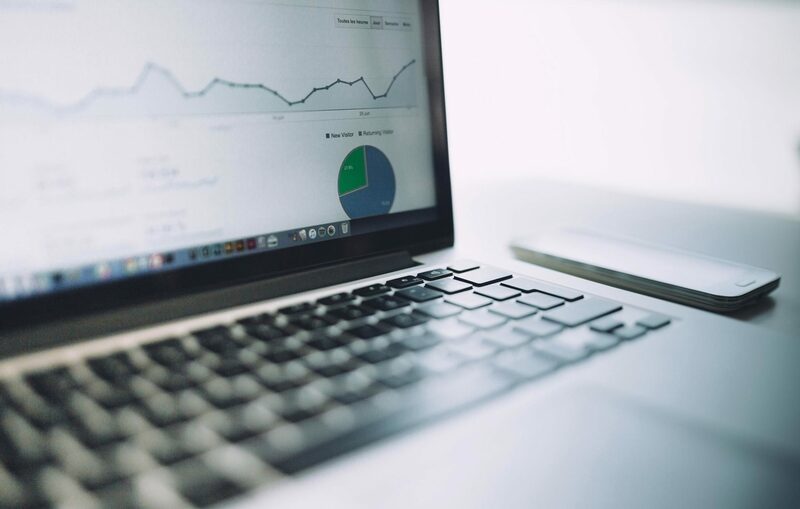 You might need a certain level of website analytics, lead or email campaign statistic tracking. Evaluate existing efforts: Gather everything you currently already have or are doing on a regular basis. Things such as blog posts, press releases on other sites, whitepapers, videos and more. What has performed the best or not so well? Audit your plan: Based on your buyer persona, you might notice that you have some gaps that need to be filled. 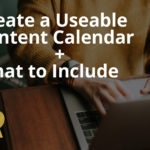 Maybe you don’t have a content creation plan in place, or maybe you need to increase the amount of content your generating. You should also consider paid advertising and if that’s something you’d like to add or take off your plan. Be Authentic: In every aspect of your digital marketing efforts, be as transparent as possible. People buy from people, so let your audience get to know you. Content Creation: This is still a big player for SEO and it’s only getting bigger. Get creative with the content you create, share it and be proud of it. Ask for Reviews: on Google and Facebook. It’s also a good idea if you can use their review as a testimonial on your website. Reviews are powerful for SEO, they will also help when converting visitors to customers. Use Social Media to Tell Your Story: Don’t push your products or services too much on social. Show behind the scenes information and other fun things about your business to your followers. Embrace Visuals: We are all visual beings. Graphics, videos and photos enhance the user experience and make it more enjoyable to consume content. 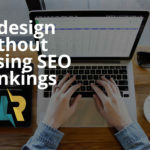 LR Design & Marketing specializes in WordPress web design, WordPress maintenance, email marketing, SEO writing and social media management.